Proofreading jobs are great for professionals who have an exceptional grasp of the English language, broad knowledge of best practices for written communication, strong commitment to excellence, and outstanding attention to detail. Not everyone is cut out for this type of work, and there are a limited number of corporate proofreader jobs available, so it’s important to research opportunities in your area, get proper training, and network if you want to pursue this occupation. While it’s definitely possible to find full-time proofreading jobs—including remote and work-from-home opportunities—most proofreaders choose to freelance. 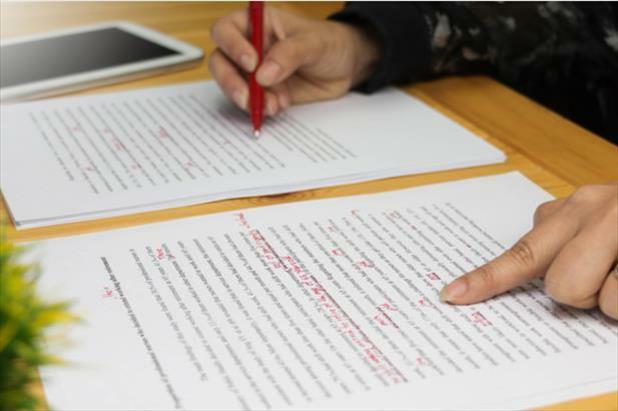 Regardless of whether you decide to go the corporate route or strike out on your own, a career as a proofreader is a fulfilling way to make a living. Most freelance proofreaders start small by taking on projects for friends and family, but once you’ve established yourself, you’ll need to put together a portfolio to show prospective clients. Having examples of your work available online will also be necessary, so make sure you have electronic versions of previous projects that you can post to a website. Once you’ve gotten your proofreading business off the ground, you should consider finding a focus area. Establishing yourself as a reliable and expert proofreader in a specific subject area may seem confining, however, it will pay off in the long run. That’s not to say you can’t take on general projects, but if you make a name for yourself as the proofreader for riding lawnmower manuals (just as an example), you’ll have an easier time getting work and supporting yourself. As with any freelance role, there’s no guaranteed proofreader salary when you go solo. It takes business and marketing savvy to succeed. If you thrive as a freelancer, you’ll be able to be your own boss, work as much or as little as you want, and run your business from anywhere. Speaking of working wherever you want, being a proofreader is one of the few jobs that doesn’t require a person to come to the office every day. This requires a lot of self-motivation, which is a key soft skill for any proofreader to have. A good proofreader can get their work done on the beach, at a cafe, on the couch, or at a desk. This is why you’re likely to see many advertisements for proofreading jobs from home. Be careful with these types of offers, however. Knowing how to get a job as a proofreader includes knowing which job postings to avoid. There are many scams related to work-from-home opportunities, so make sure you diligently review postings for remote proofreading jobs prior to applying. As an occupation, proofreading is highly competitive and the market is saturated with writers who complete proofreading projects on the side. Because of this, the median proofreader salary for 2017 was $37,550. The bottom 10% of proofreaders make approximately $22,700 per year, while the top 10% command an annual salary of $61,480. 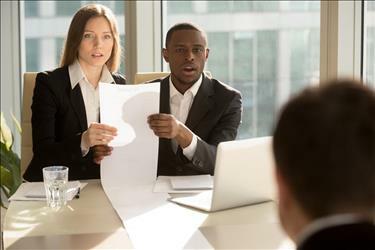 Education requirements vary by position and employer, but most companies choose to hire proofreaders who hold bachelor’s degrees in English, communications, or a related discipline. There are no national or international certifications for proofreading. 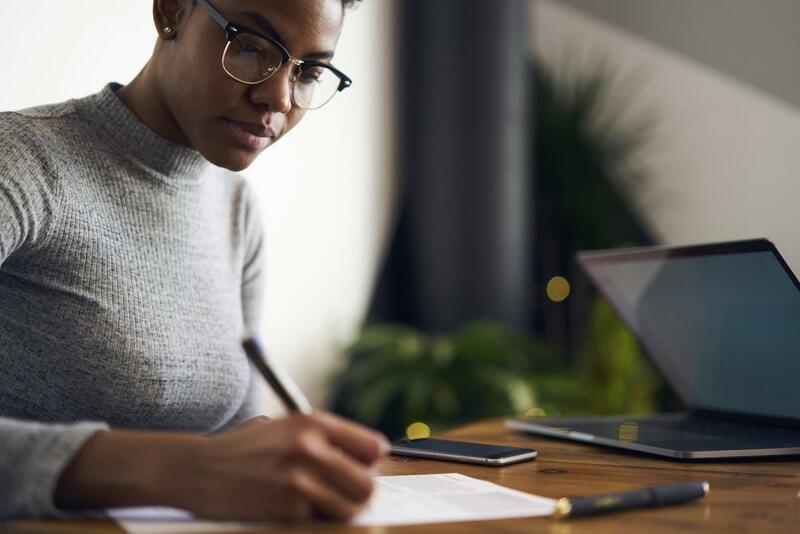 Depending on the specialty you choose, it may be beneficial to pursue additional training focused on your niche (for instance, science writing, technical writing, or medical writing, to name a few). Succeeding as a proofreader may be tough, but it’s by no means impossible. If you have a love of language, an eye for detail, and the ability to stay focused and motivated with little to no supervision, this may just be the career for you!